A 7 Day Cruise Cost? 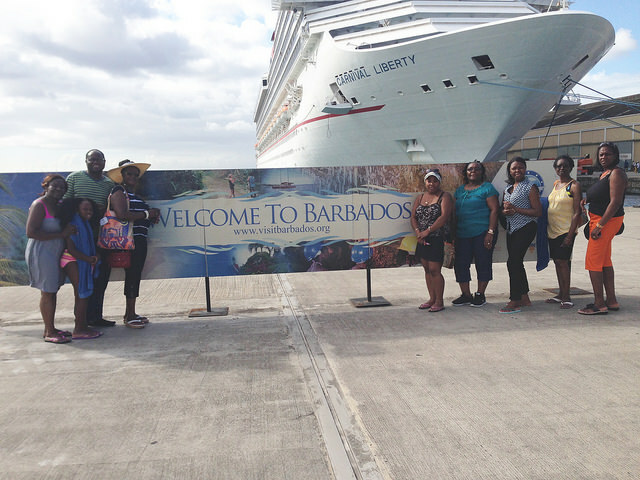 Welcome to our webpage with information about a 7 day cruise cost. Whether you can find a cheap Caribbean cruise or a family cruise deal, your big question is: How much will my family pay for a 7 day Caribbean cruise vacation? 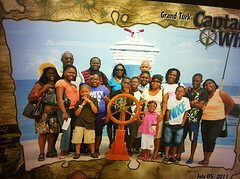 Like any other budget-minded family, you want to find the best Caribbean cruise package for your family. Consequently, you are prepared to check with a Travel Agent or search offers from several online travel agencies. We understand. With families of 3, 4, or 5 members, we must pay attention to every dollar spent. So, let us look at what a 7 day inclusive cruise vacation will cost your family. 1. The Caribbean cruise line you choose - Carnival Cruise Line generally offers the least expensive 7-day cruise packages to the Caribbean. 2. The time of year you travel - Your 7 day cruise cost will be somewhat less if you travel during certain seasons, such as fall and winter and will always cost more during the summer and around any holiday. 3. The type of cabin you choose - An inside cabin will cost less than an oceanview or balcony cabin, and much less than a suite. Additionally, an inside cabin for 2 with a pair of bunk beds, will cost less than any other inside cabin. 4. The number of people in your family - Your 7 day cruise will cost more if there are 4 members in your family sharing 2 cabins than if all 4 members share the same cabin. Yes, I understand that age matters. If the members of your family are of certain ages, it may be tough to have everyone in one cabin. However, aim to keep family members in one cabin to minimize your 7 day cruise cost. 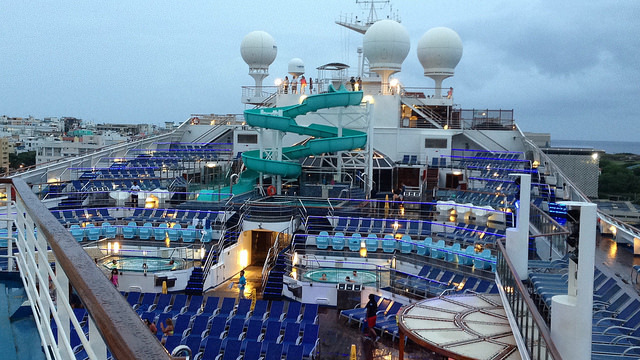 Note: Caribbean cruise liners have a minimum number of cabins that hold 4 or 5 people. Therefore, if your family numbers more than 3 you should plan to book early to ensure that you grab one of the available cabins for your 7 day cruise ship vacation. When searching for 7 day cruise costs or for any length cruise, you will notice a posted price. That cruise price is always the average base fare. The cruise base fare does not include government taxes and fees. Additionally, the posted cruise rate is what the first 2 people in a cabin will pay. If there are more people in your party, the posted price will either jump to a higher rate or remain the same and then everyone else in the cabin will pay less - usually the same amount. Let us look at what a 7 day cruise may cost your family. Note: The price ranges listed above are only samples. Prices may be less or more depending on the size of the ship, the itinerary and the U.S. homeport. Note: The price ranges shown above are for comparison purposes. Prices may be lower of higher, depending on several factors. Check with your Travel Professional. Use the Search Box below to search for cruise rates. You may compare rates for similar itineraries among several cruise lines. 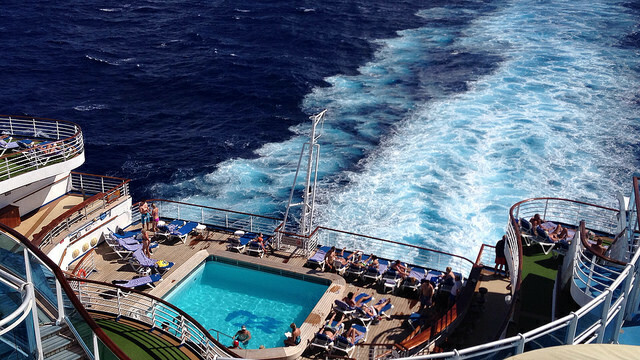 I have given you sample prices on 7 day cruise cost. The prices given are the lowest rates available and are subject to change. Note too that oceanview, balcony cabins and suites cost more than the 7 day cruise prices listed above. Also, some other factors such as the size of a ship, affect prices. You will pay more on Royal Caribbean's Allure of the Seas than on Freedom of the Seas. Additionally, please note that some cruise lines, such as Carnival and Norwegian, add mandatory gratuity charges to your Caribbean cruise package. 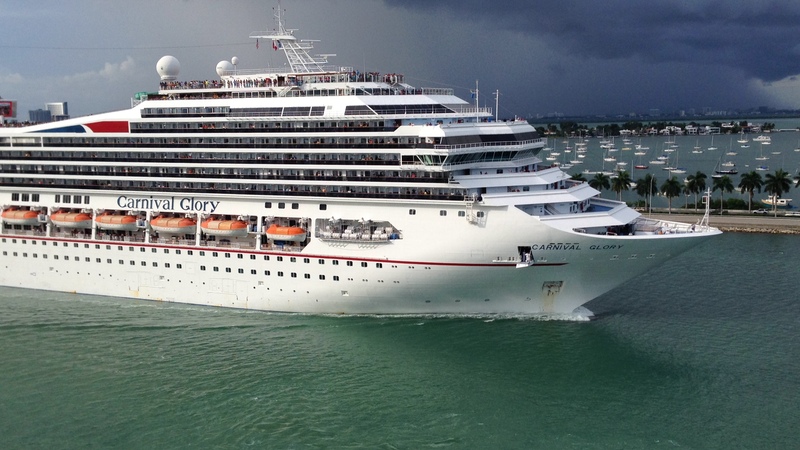 Click here to learn more about cruise gratuity rates. Now that you have an idea of a 7 day cruise cost, let us help you find your find your Caribbean cruise package. Click here to submit a cruise quote request and we will find you the best rate available for an inclusive 7 day cruise.